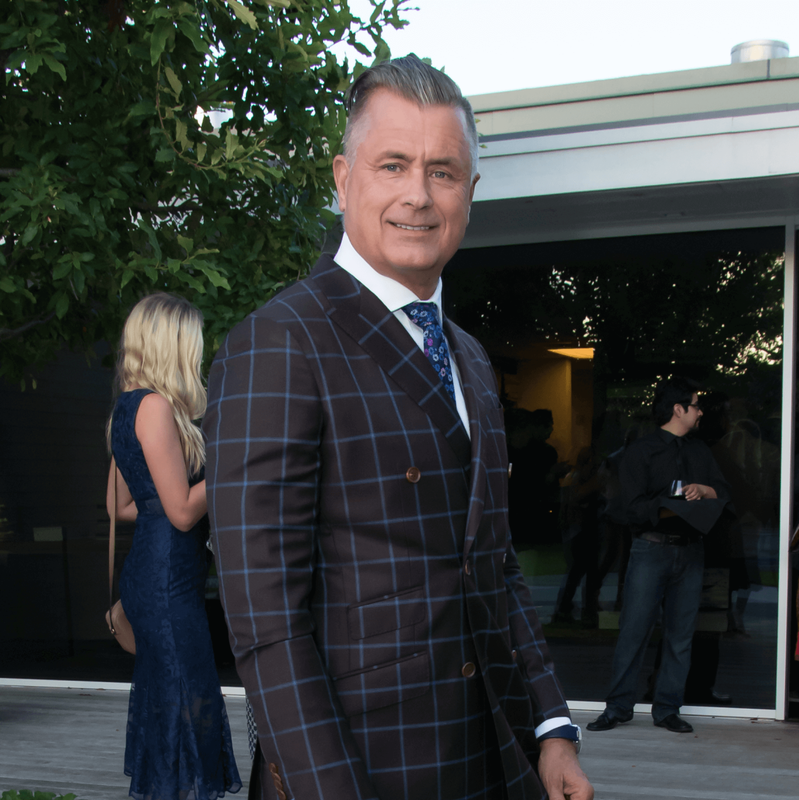 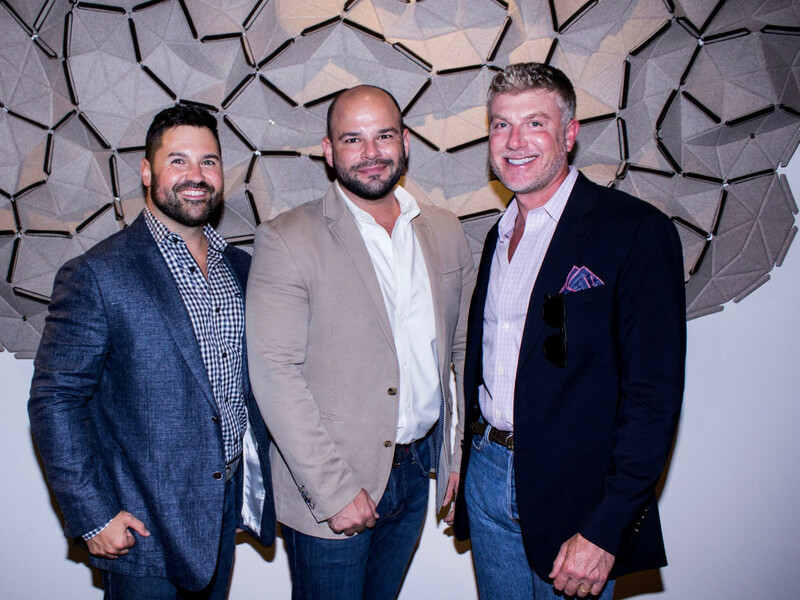 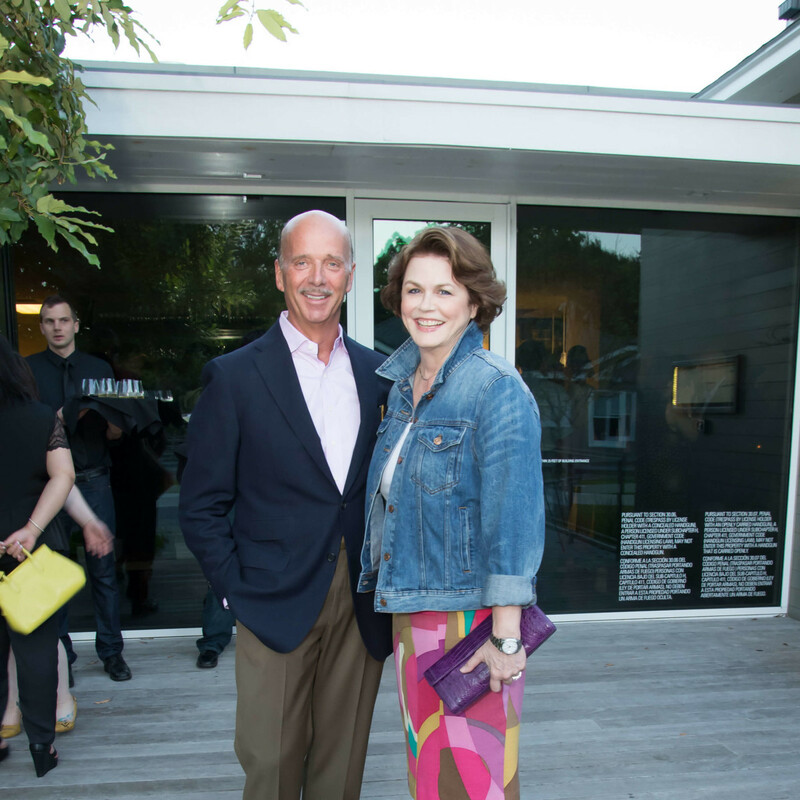 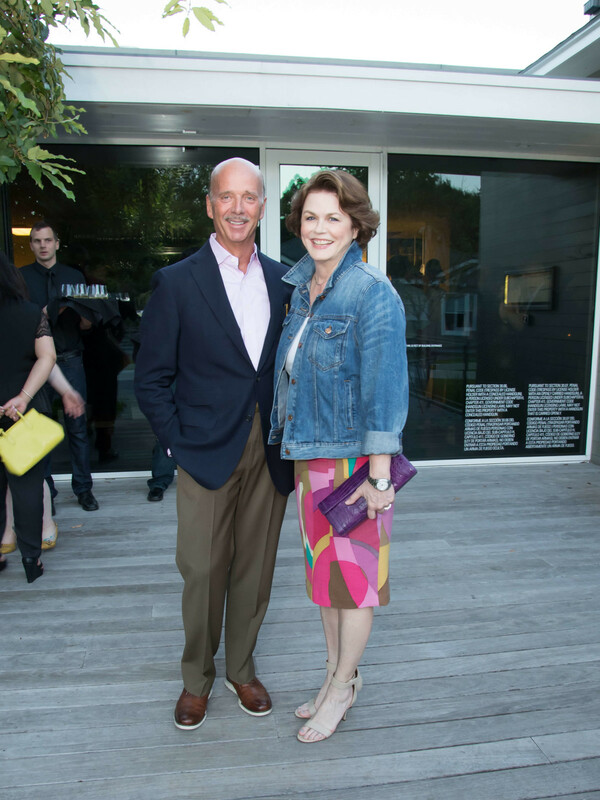 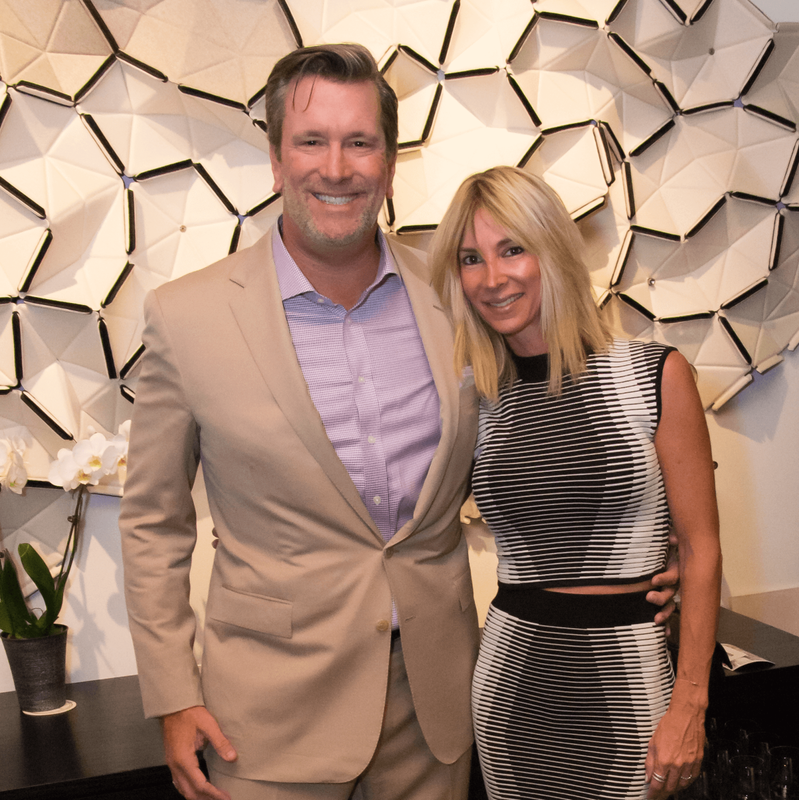 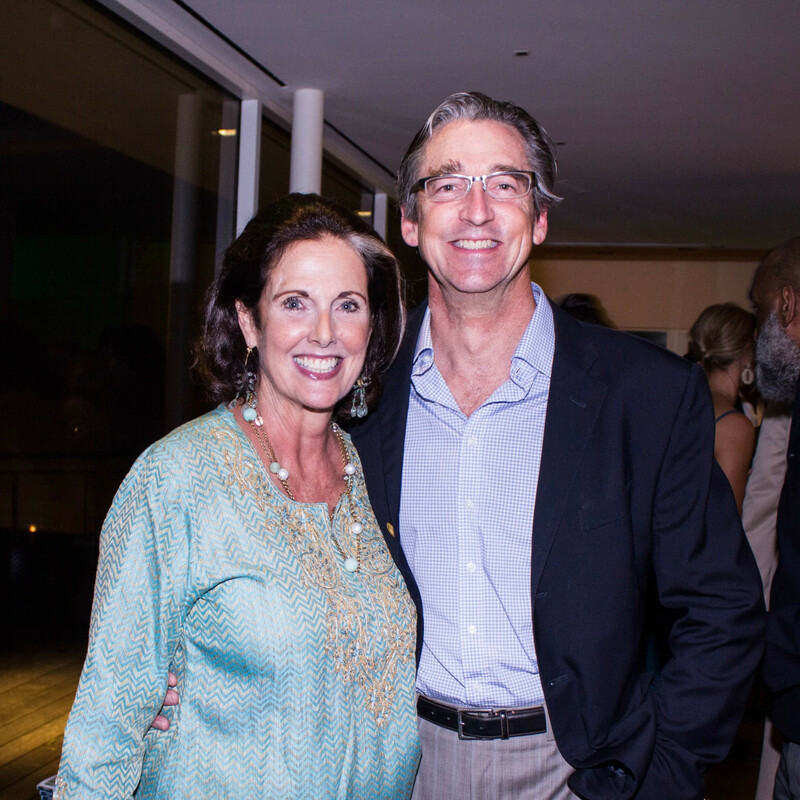 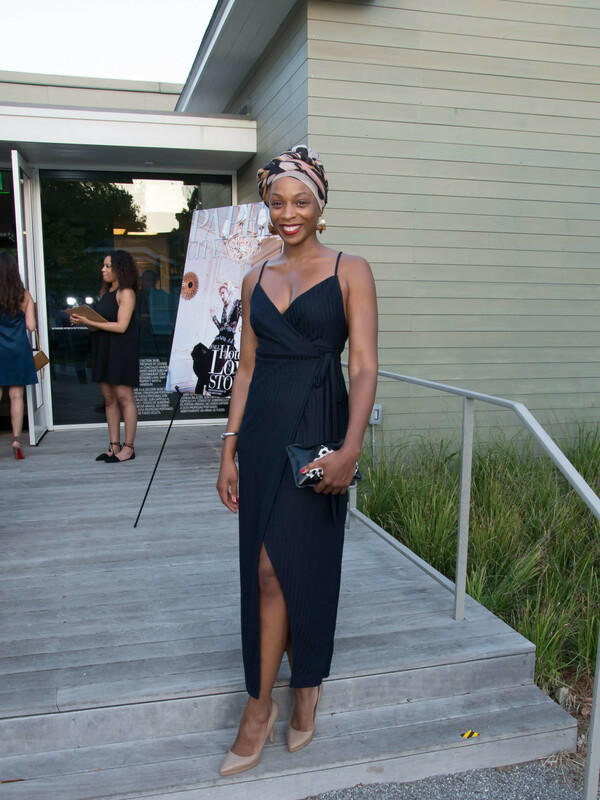 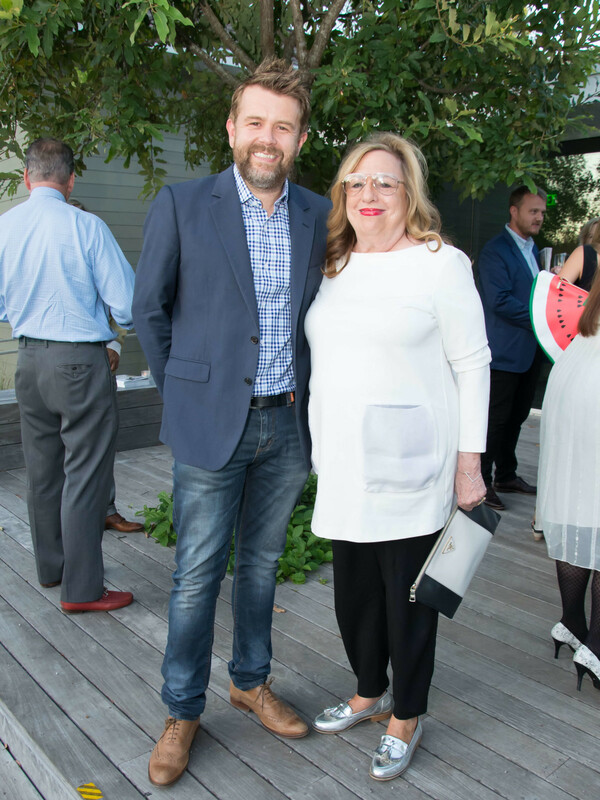 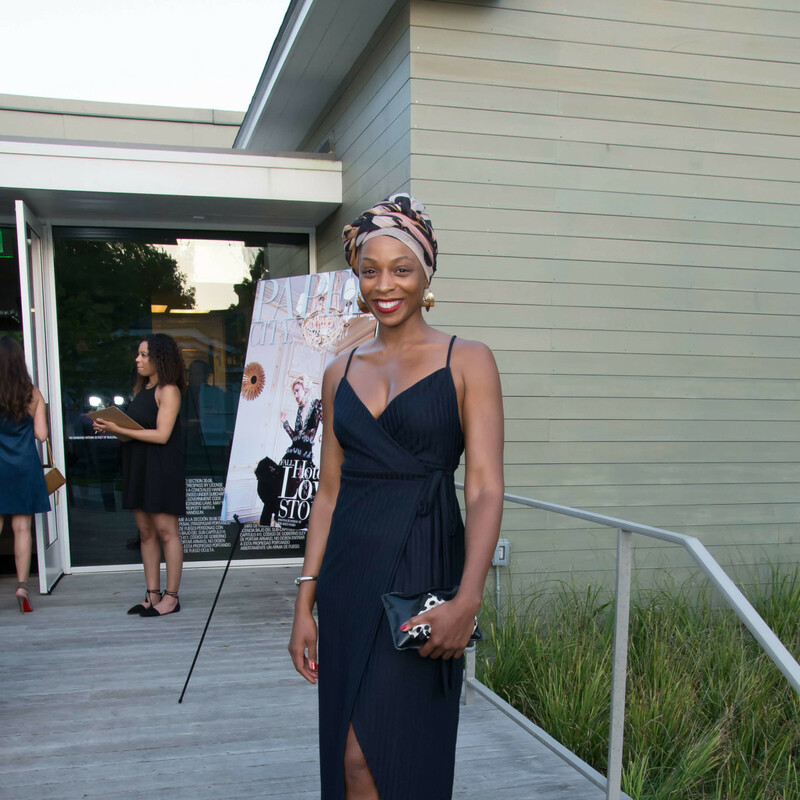 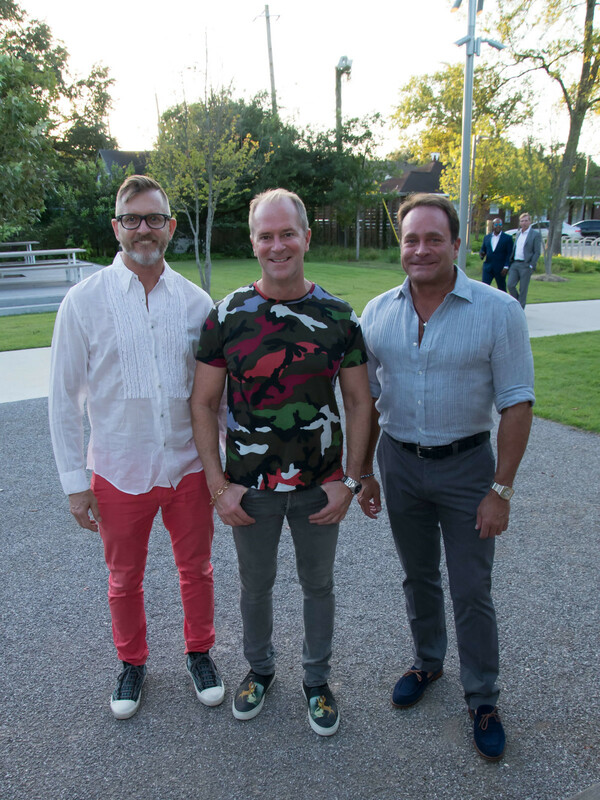 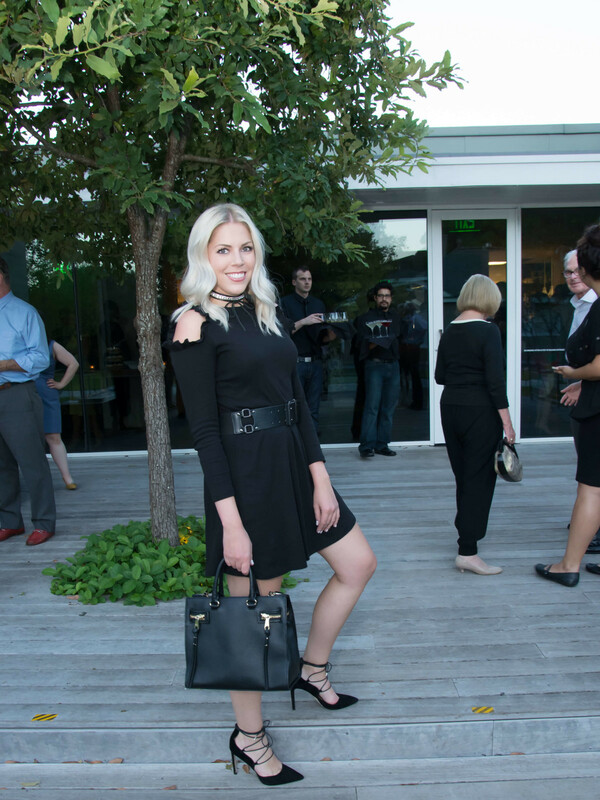 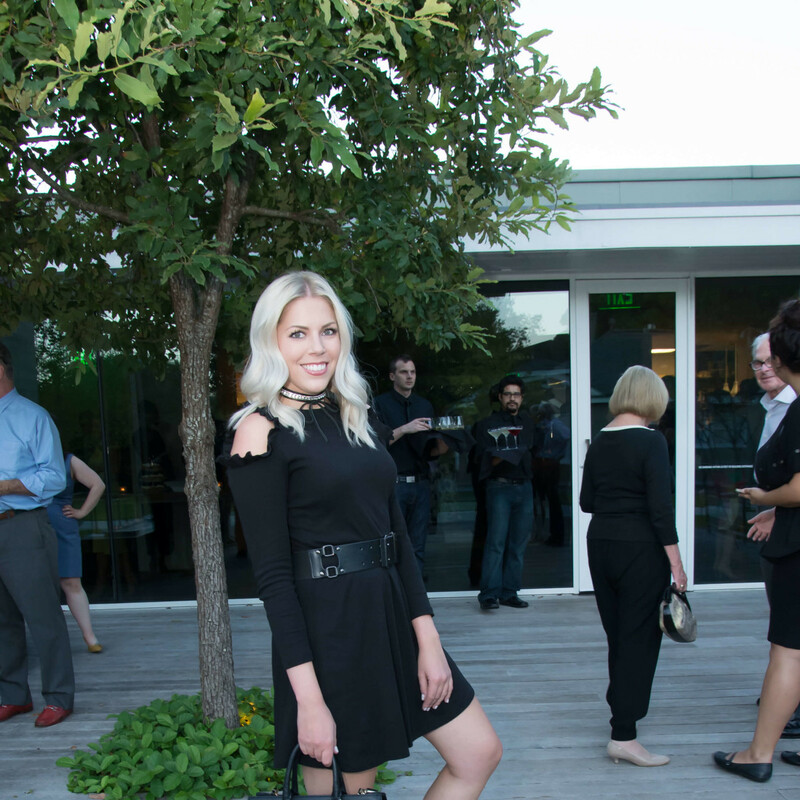 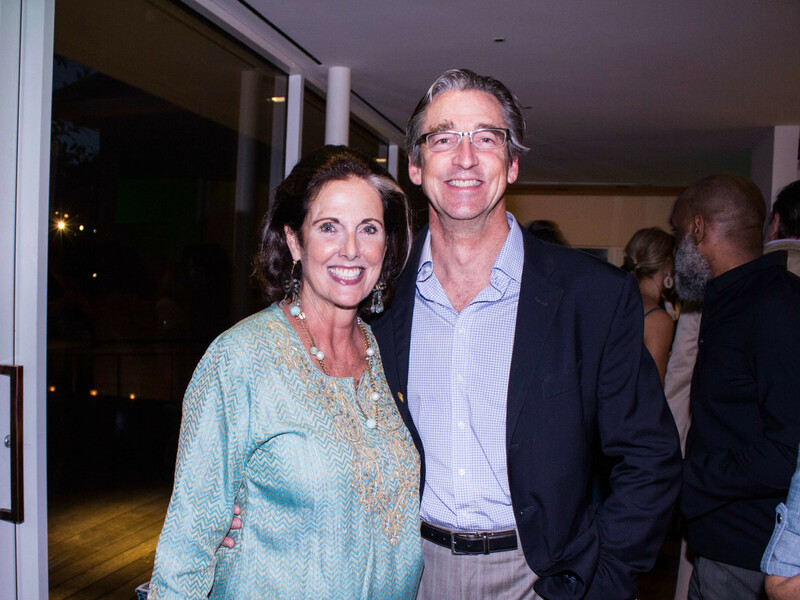 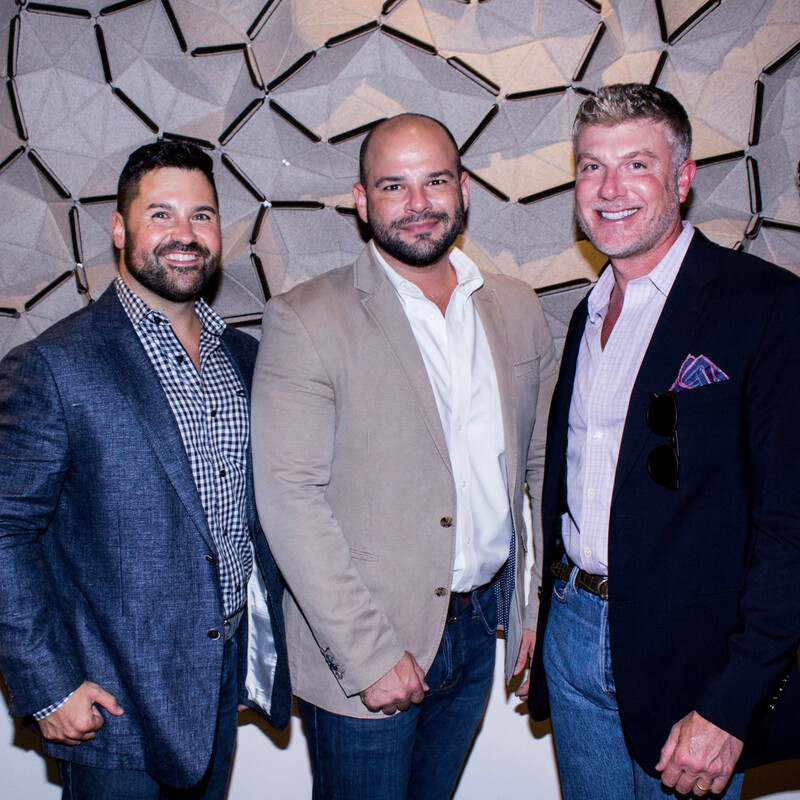 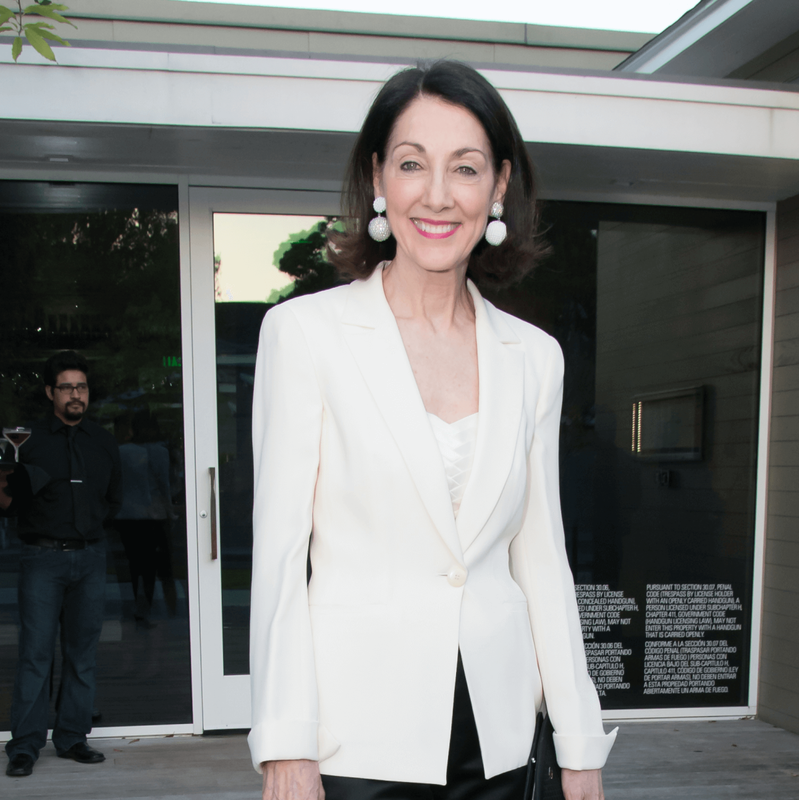 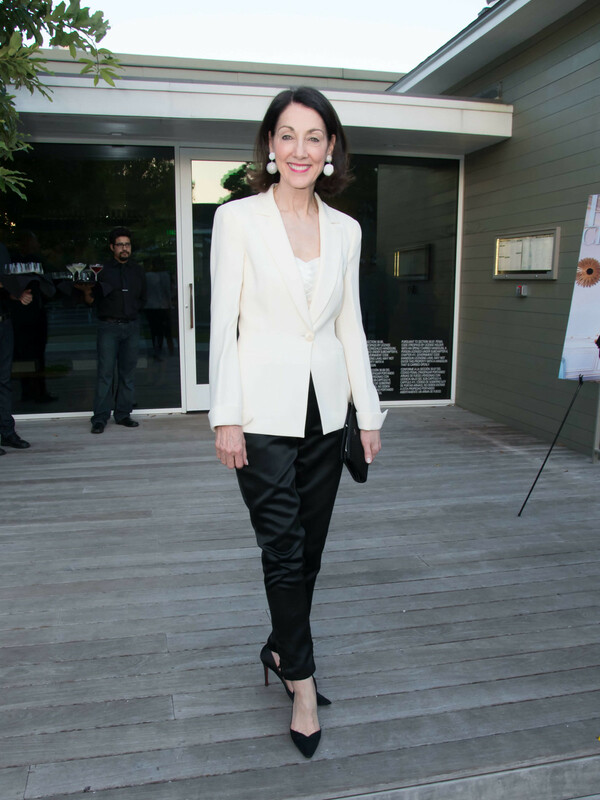 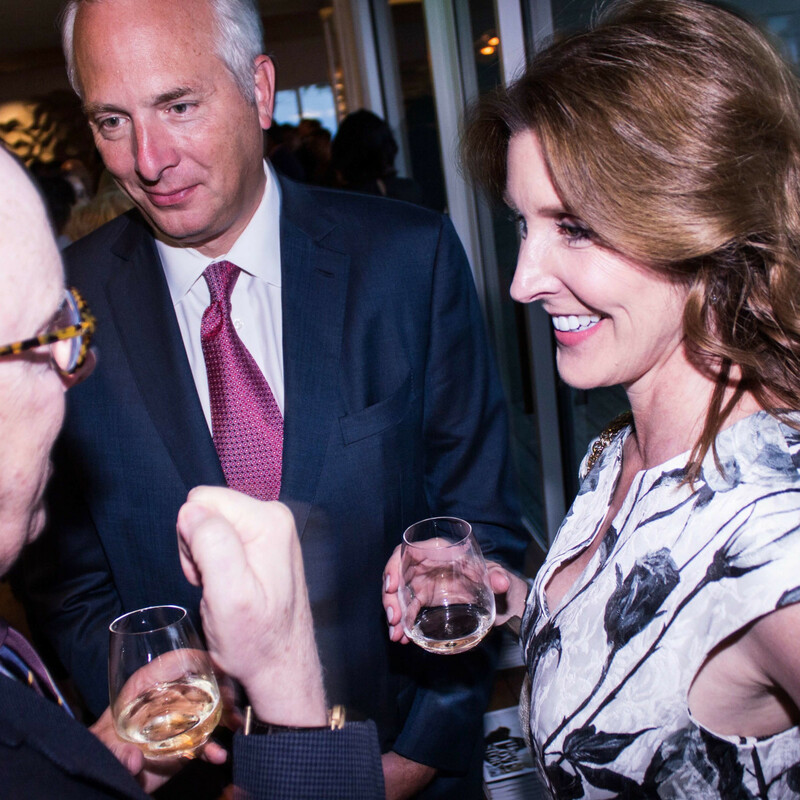 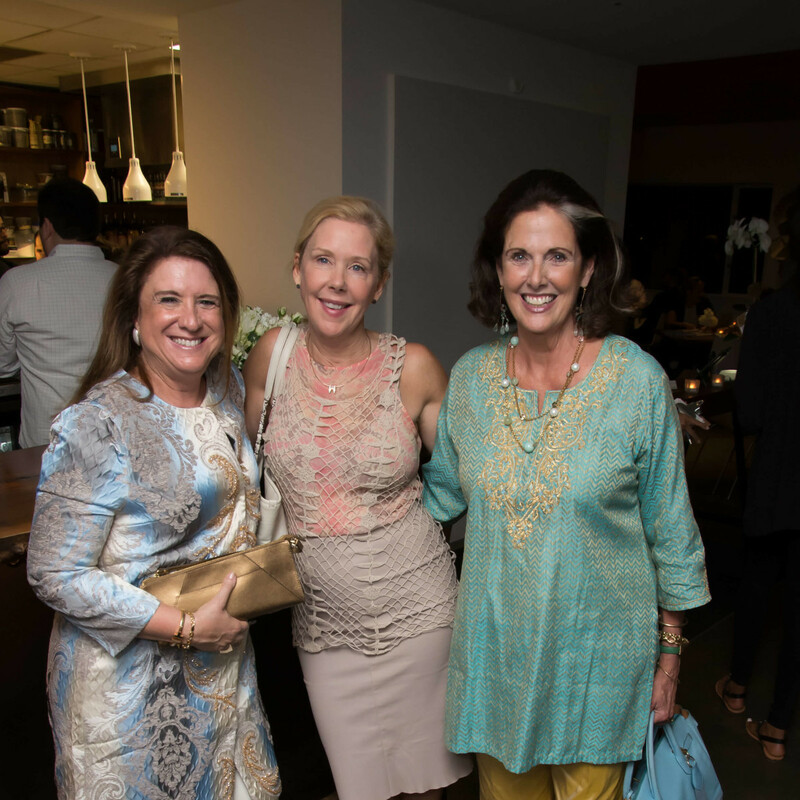 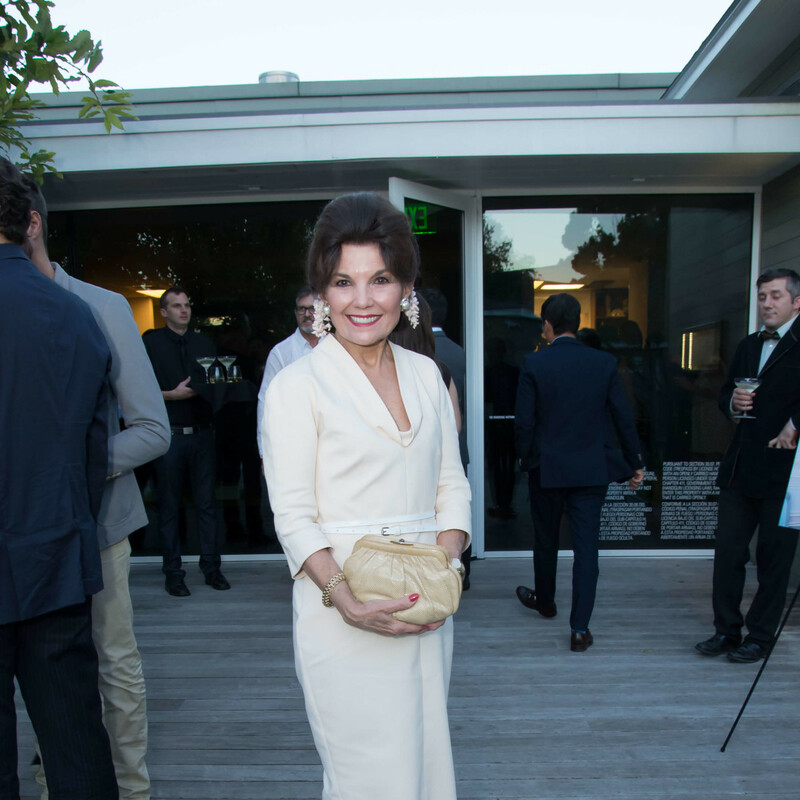 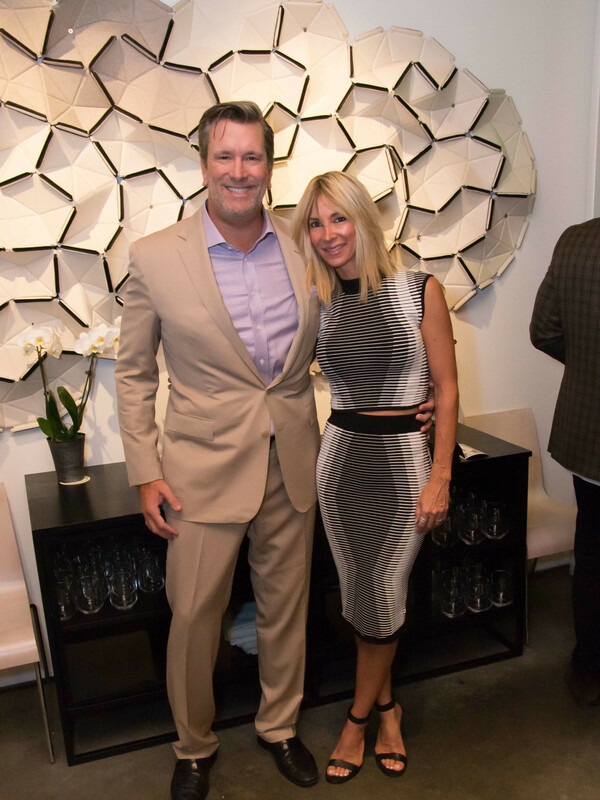 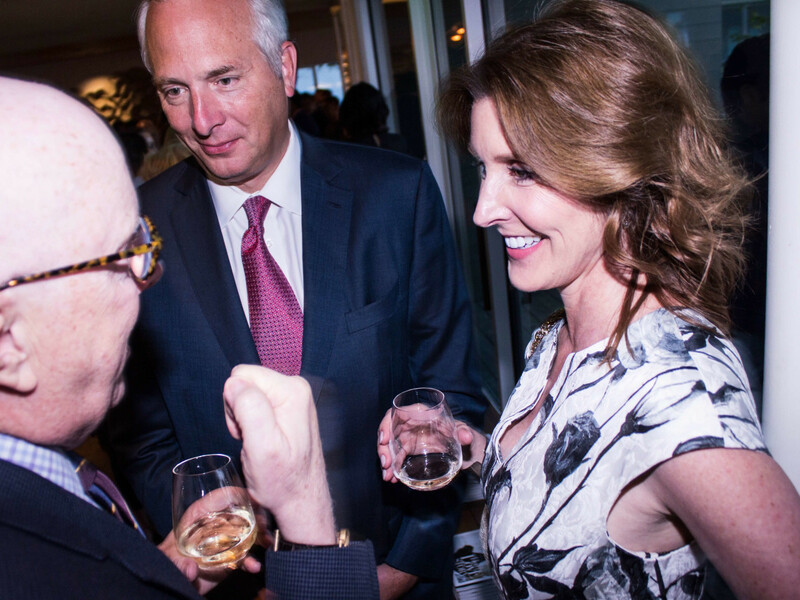 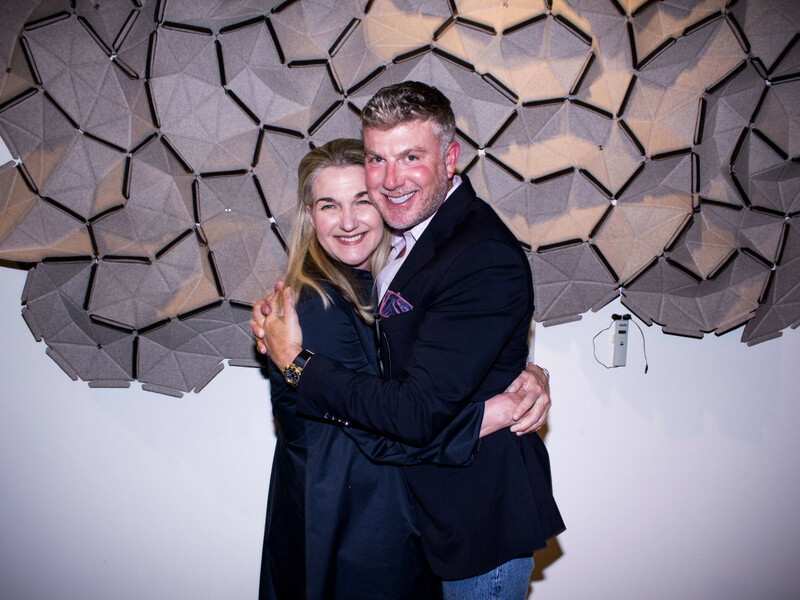 It was a high-style, high-profile crowd that arrived at Bistro Menil last week for the champagne celebration of PaperCity's game-changing transformation. 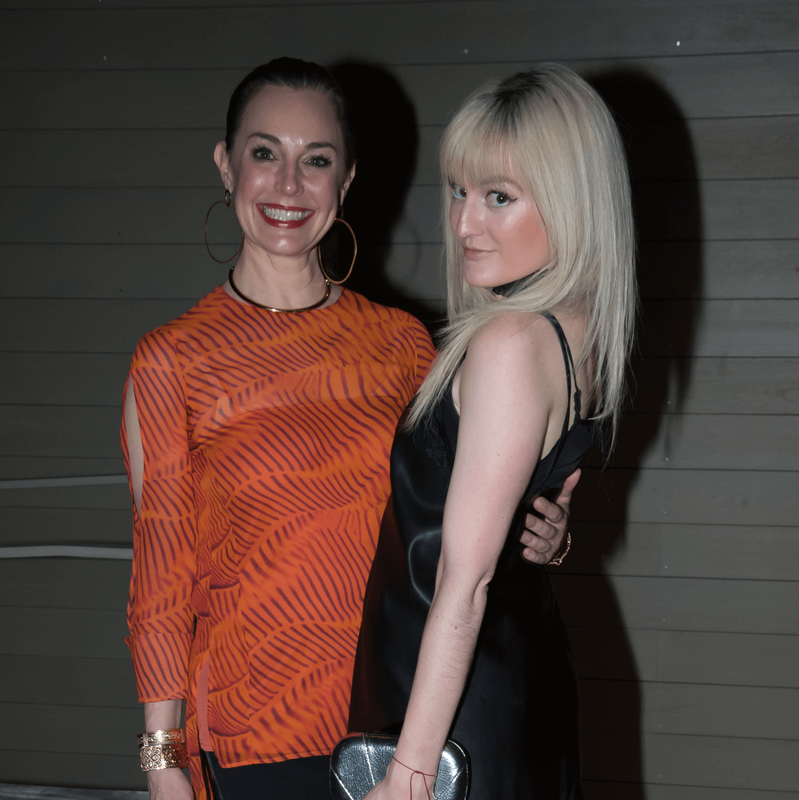 Goodbye broadsheet, hello slick magazine. 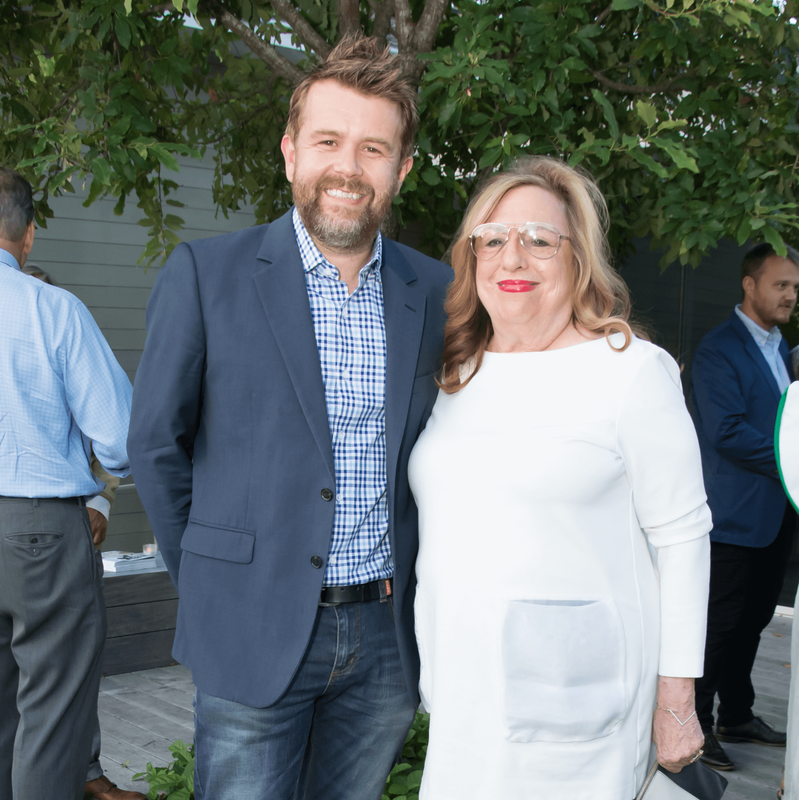 Anticipation had been building for months since the announcement that the revered, 22-year-old publication would be undergoing a reincarnation. 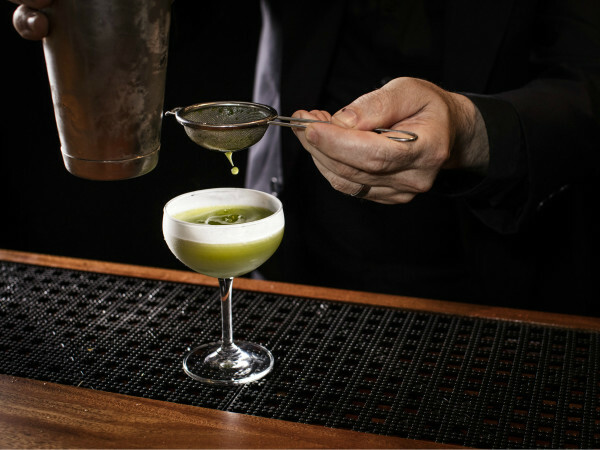 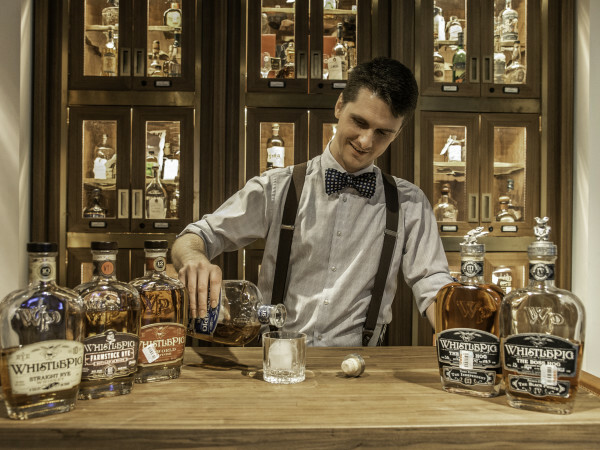 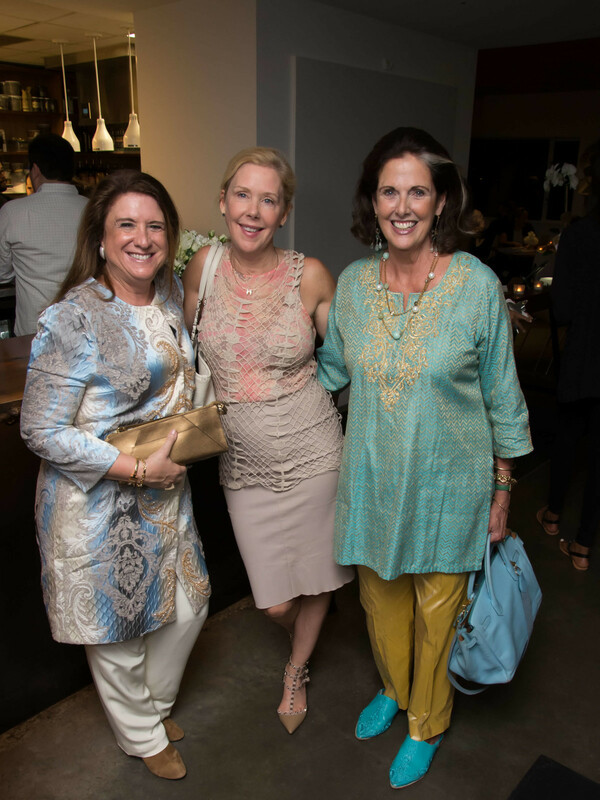 The new book, boasting a healthy 192 pages in its first issue, began landing in chichi locations and at enviable addresses across the city just days before the invitation-only soirée. 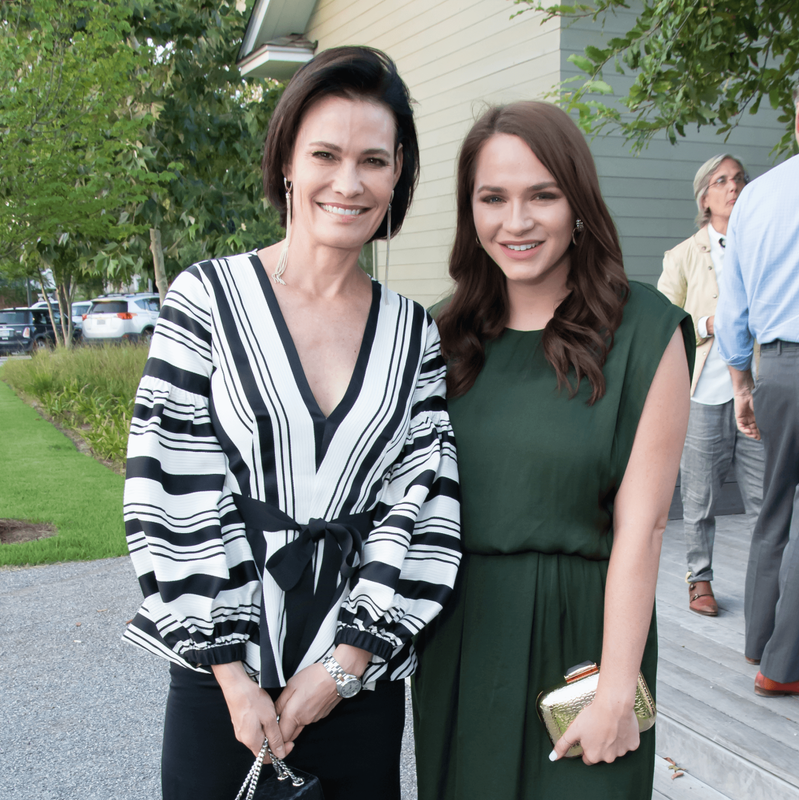 Co-owner and editor-in-chief Holly Moore and publisher Monica Bailey Bickers beamed as they welcomed the coterie of guests, many just returned from summer hejiras to Nantucket, Aspen and the Hamptons. 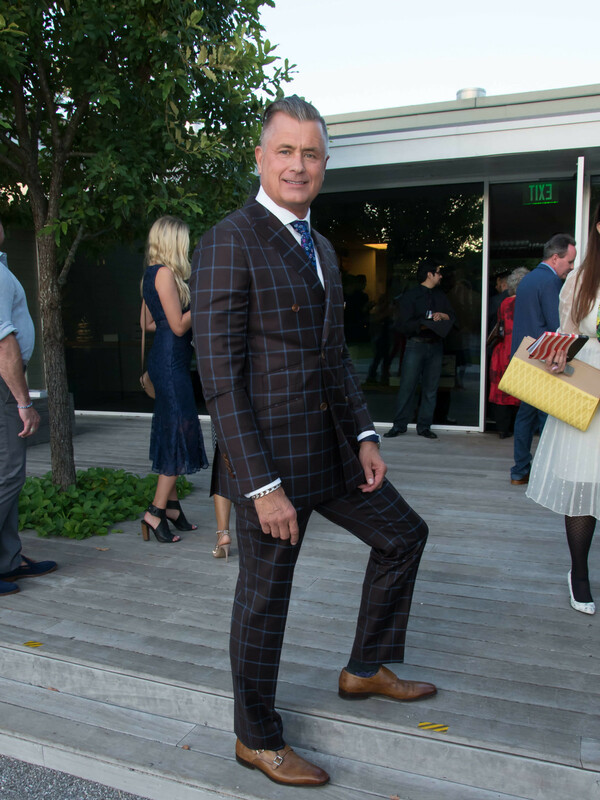 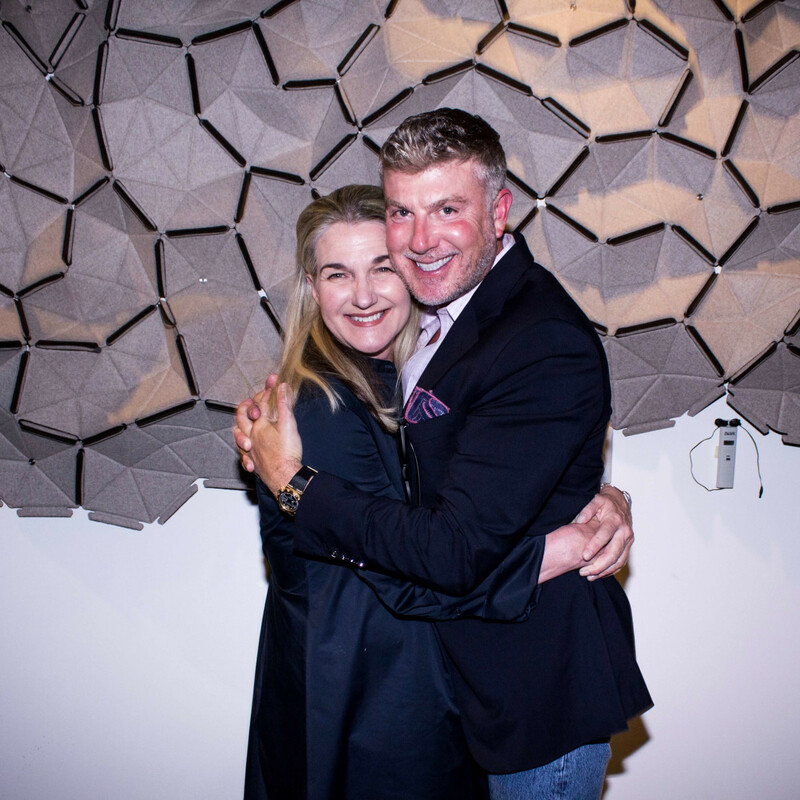 Contributing editors, each a high-profile personality, making the scene included Ceron, Randy Powers, and Carol Isaak Barden along with style editor at large Francine Ballard. 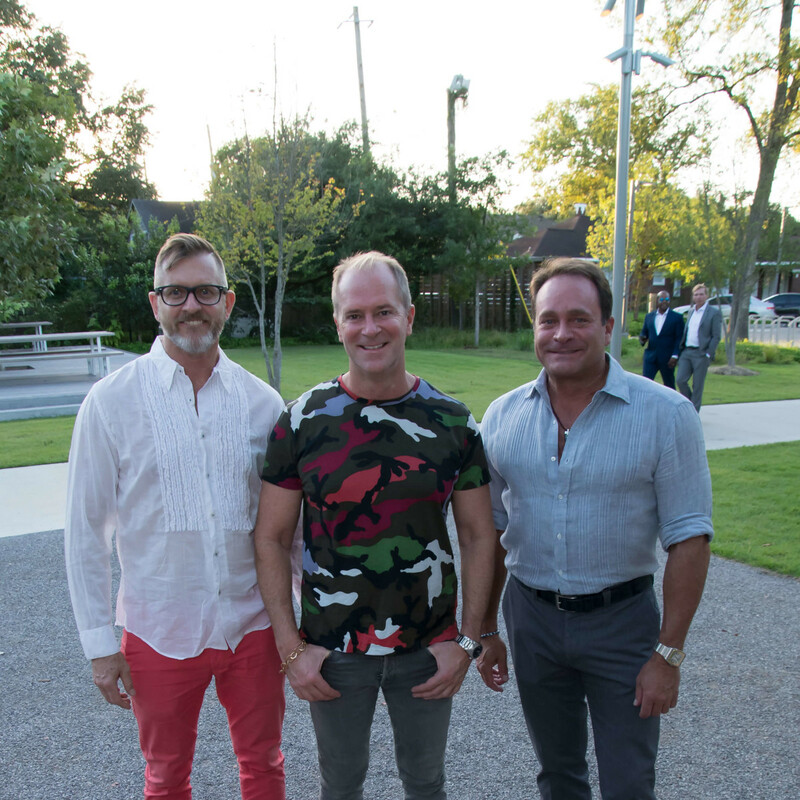 The chic Bistro Menil was a perfect setting for the party with chef Greg Martin, mindful of the high expectations of this crowd, providing the bubbly and delish party fare for the assembly of 225. 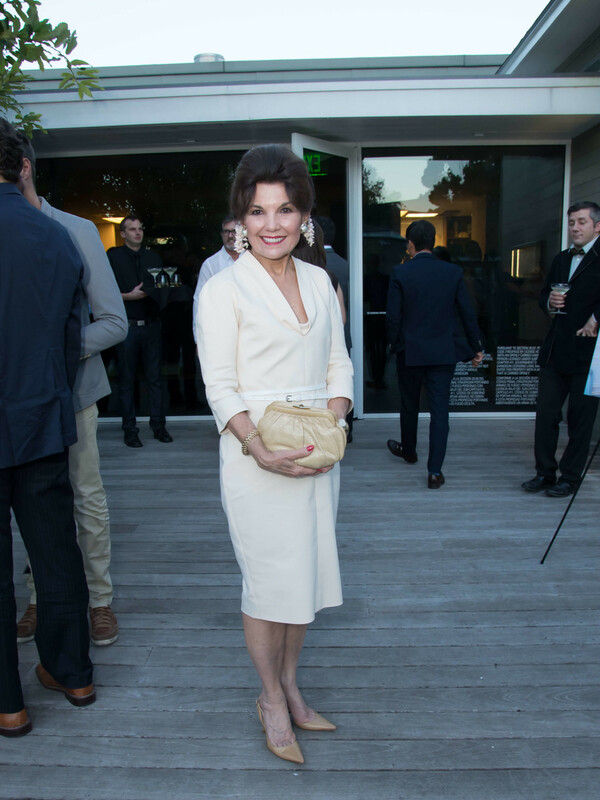 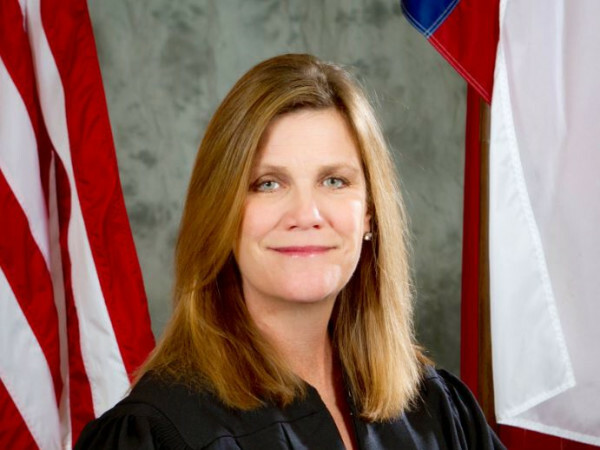 Among the posh partygoers were Susie Criner, Michael Dale, Phoebe and Bobby Tudor, Shannon Hall and Marcus Sloan, Tijuana Harvey, Barbara Davis, Katie and Stanton Scott, Deborah Colton, Don Mafrige Jr., Brian Garrie and Christopher Alexander, Meagan Thomason, and Rebecca Brinkley.